Looking for steel? Need estimate? with the innovative future designs. 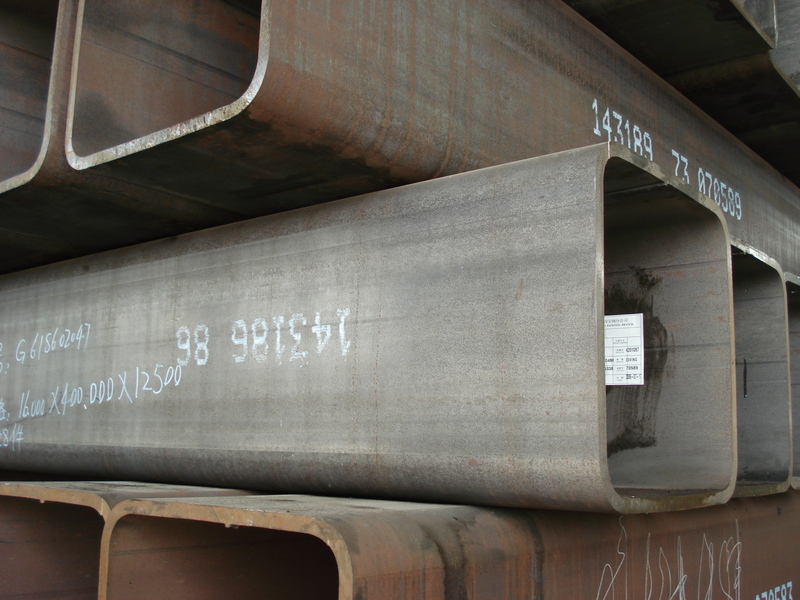 Our main trading products are heavy plates in special/high grades, tubular(welded/seamless pipes and hollow sections), and forged materials. Some commercial sizes can be delivered right from stock, otherwise from the rolling which takes place within 3-8 weeks for the most of hot rolled and cold formed products. We only work with reliable suppliers and partners in order to ensure our products and services quality. From the 1st September 2009, Yurope Steel A/S is established and fully in operation in Denmark in order to better serves our clients in the Danish and Scandinavian markets. Looking for Steel? Need Estimation? It’s Urgent? We work together with you to find a solution! In 2004, We started business as a general commodity steel trader. In some good years, we traded up to 30000 tons of steel per year. 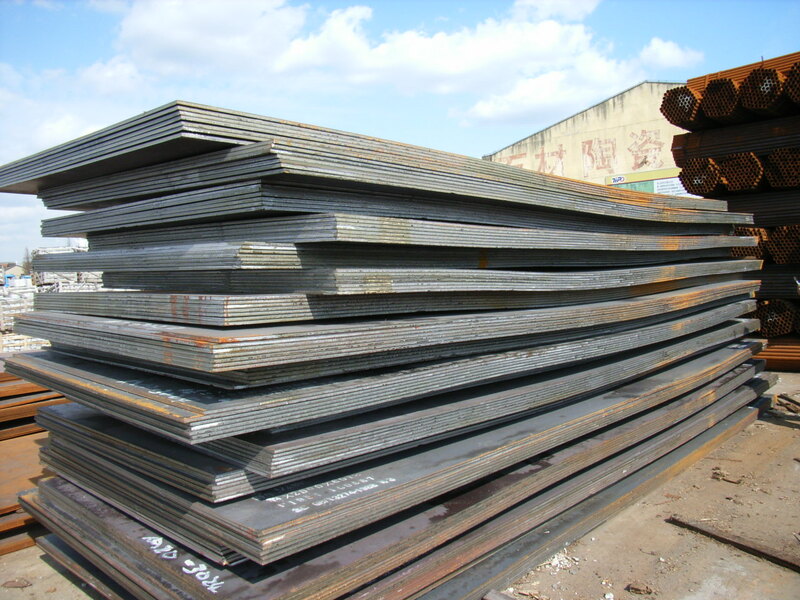 Even though now the world has set higher trading barrier, we evolve ourselves into trading some more specialized products, such as sheet piles, stainless and alloy steel. During the years, we have worked with many excellent mills in Asia, Europe and America. 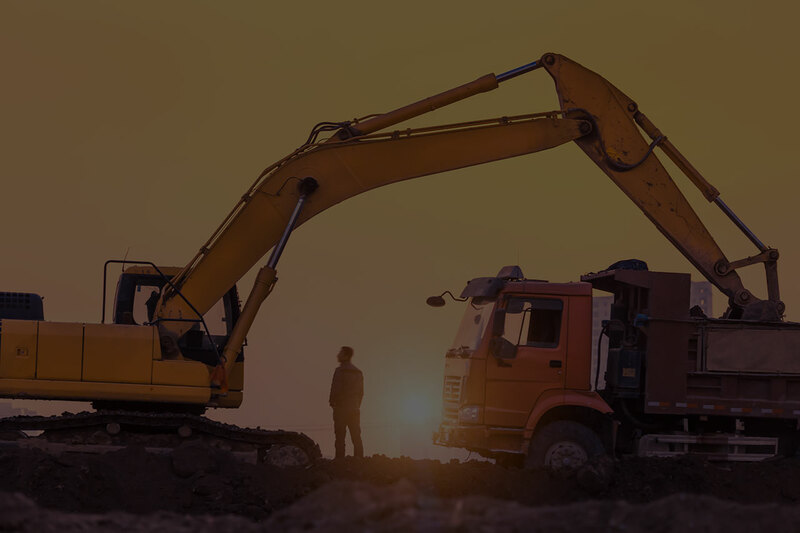 With this extensive network, we are able to help our end clients to find the most suitable materials with the shortest delivery time possible. We understand the dilemma of our clients between fixing the price and keeping inventory level low. Thus, we offer our clients solutions like consignment stock or just in time delivery from our warehouses. We make sure that price is fixed, quantity is ensured and delivery is flexible. Thanks to our diversified network of suppliers, we are able to design, develop and manufacture new products according to clients’ requirements. Many of our products have been successfully applied in the various industrial solutions. We are a small dynamic team with entrepreneurial spirits. We work with hands on manners and personal approaches. We like to have open dialogue with clients and suppliers to find mutual solutions! We will introduce new wear resistant plates brand- Abrex 400, Abrex 450, Abrex 500, ex Japan into our stock program in Indonesia. From 1st May 2013, we start to have inventory of wear resistant plates, Dillidur 400V in various thickness in Indonesia. © 2009 - 2016 Yurope Group. All rights reserved.